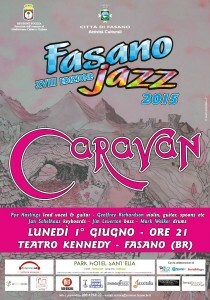 Another chance to see Caravan playing. For one night only a repeat of their sell out 40th Anniversary tour of “For Girls Who Grow Plump In The Night”. Full details Rockin’ The Park 2013. 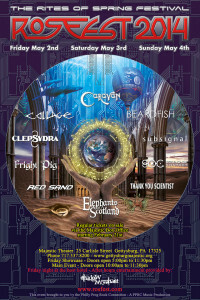 Tickets can be purchased online or at Gatefield Sounds in Whitstable and Herne Bay, and Canterbury Rock in Canterbury. 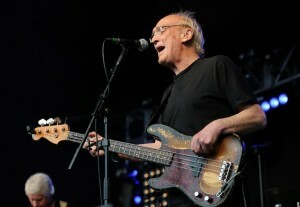 the band will play the new album .plus live favourites . This is a special “one-off” concert and tickets are limited. 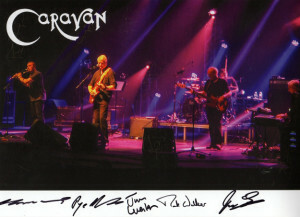 Twelve years have gone by since Caravan had their last triumphant return to the US at Nearfest. That concert was quite the historical event and artistic triumph, and we suspect that when they appear at ROSfest on May 2nd 2014 it will be an event just as magnificent. 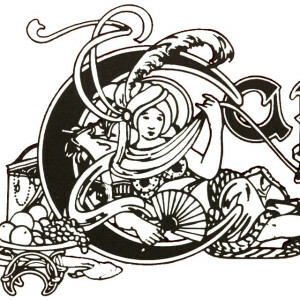 That Caravan will be promoting their first new studio album since 2003 the proverbial icing on the cake. We just hope that they manage to bring along enough copies for the sales table, for their sake as well as their fans. 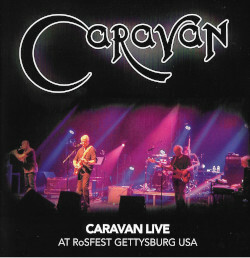 It is a truly great pleasure to announce the appearance of living legends Caravan at ROSfest, and we’re counting the days to their appearance at Gettysburg just as eagerly as their most dedicated fans. St John’s Church, Farncombe ,Godalming, Surrey Thur 22nd Jan 2015 @ St John's Church. Caravan are playing on the Sunday. Doors open at 11.